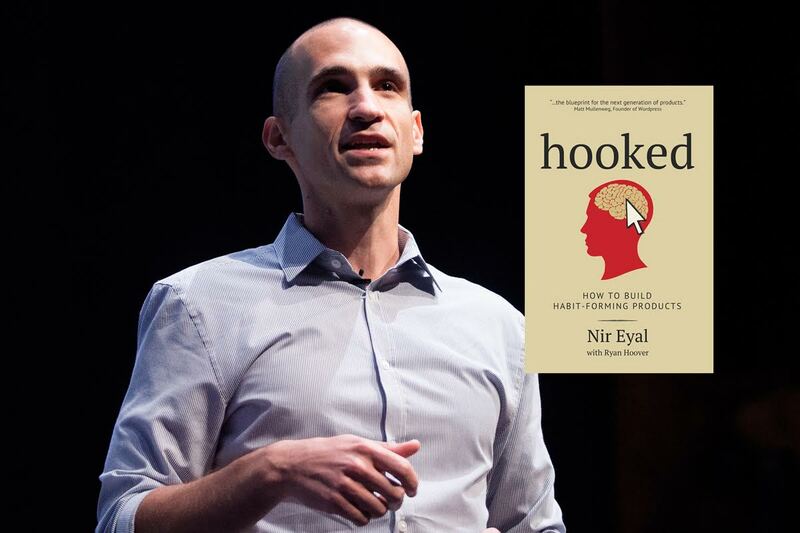 Nir Eyal spent years in the video gaming and advertising industries. I first became aware of his work through his articles (his work can be found in Harvard Business Review, The Atlantic and TechCrunch) and his blog. In the book “Hooked” he promulgates a process that he says successful brands can embed in their products and communication approaches to subtly encourage shifts in customer behaviour. Actions are not strategies. Great strategies change more than where you are, what you call yourselves, what you offer. That’s Michael Porter’s thought. Great brand strategies re-invent the emotional context within which your brand competes against others in the marketplace. That’s mine. 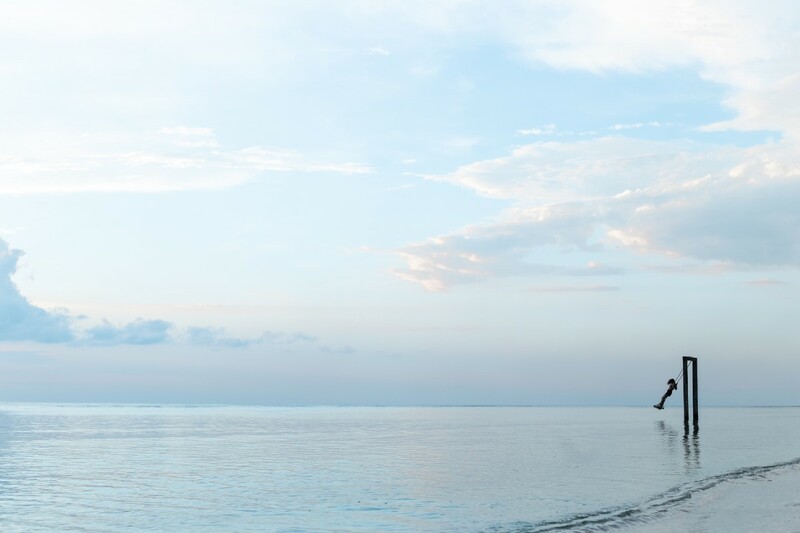 A great brand strategy redefines the relationship that people have with a brand over time. People think about you differently because they feel about you differently. That opportunity often gets missed in the rush to give people internally things to execute.